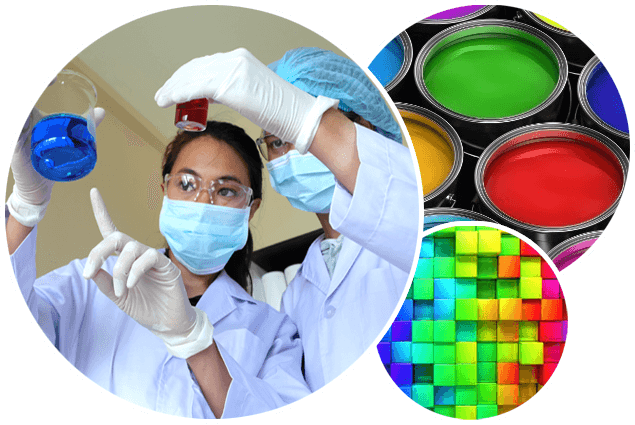 Spectrachem began servicing the textile industries with water based pigment dispersions and plastisol ink dispersions and has grown to serves a broad range of industries with high quality products. This market section covers some of the more common markets served. Please do not hesitate to contact us should you have a specific need for a water based pigment dispersion or plastisol ink.